I grew up in Central Newfoundland, on the south coast. 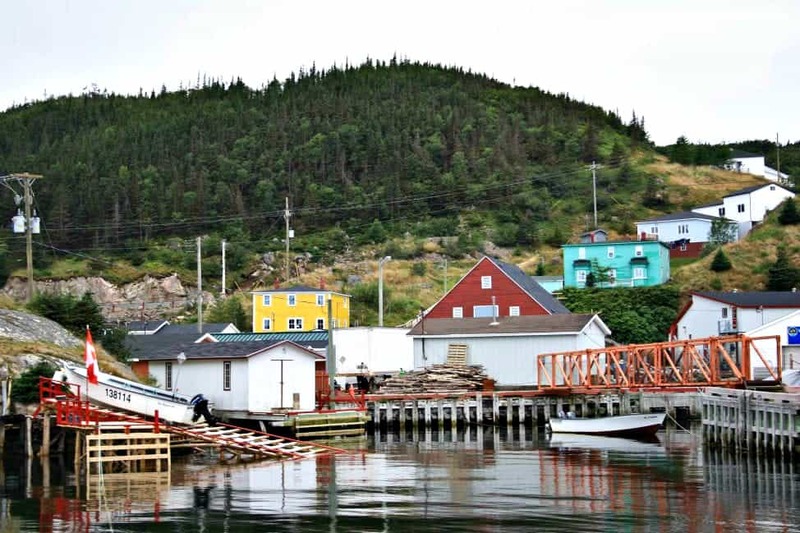 My hometown of St. Alban’s is pretty remote — it’s a six hour drive from St. John’s, including a hellish two-hour bumpy ride down the Bay d’Espoir Highway without a gas station in sight. It’s four hours from the nearest airport. And believe it or not, St. Alban’s isn’t even close to being the most remote town in Central Newfoundland. There are still towns only accessible by ferry, where roads and traffic do not exist. Because of this, touring around Central Newfoundland can be a little daunting. But the rewards are so, so worthwhile. Growing up next to Newfoundland’s only Mi’kmaq reserve is another one of those things I took for granted. The incredibly rich culture of the Mi’kmaq is kept alive here with great enthusiasm, and the best place to experience it all is at the annual Powwow. This celebration takes place every July (or end of June), with traditional dancers, drummers, spiritual leaders, and elders from the Mi’kmaq Nation far and wide. It’s probably one of the most intimate, authentic ways to get to know some of Canada’s Indigenous Peoples in the country. Chief Misel Joe has been a household name in the area for as long as I can remember, and this year you can even take a medicinal walk with him. I admit somewhat shamefully it’s been nearly 20 years since I’ve attended the Powwow — and back then I probably only did it for the food vendors. There are basic campground facilities nearby (for tenting and RVs), otherwise you’ll have to look for a hotel or motel. 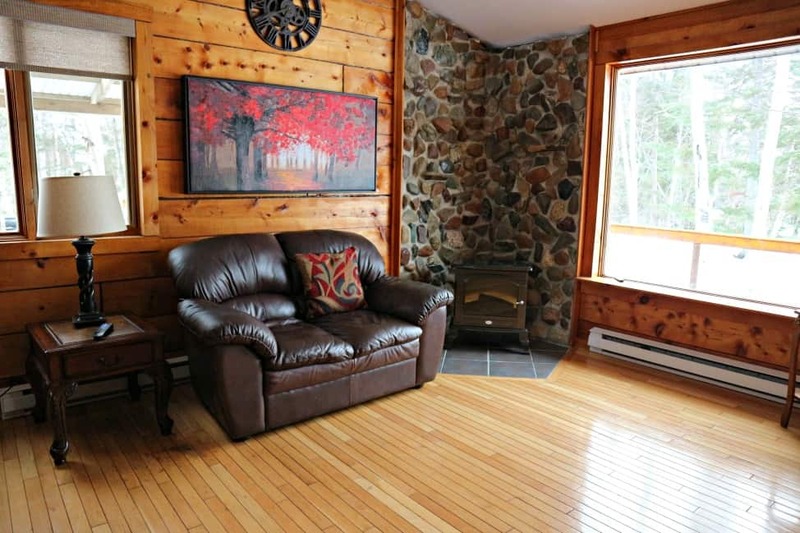 Unfortunately, most are booked up this time of year due to major construction in Bay d’Espoir. Godspeed. I sincerely think the Connaigre Peninsula is one of the final travel frontiers left in the world. I’m not exaggerating. This peninsula is littered with tiny fishing communities only accessible by ferry, with no connecting roads between them. There is very little infrastructure in the way of tourism, so it’s a bit of a challenge to get around. If you’re like me, that’s the kind of thing you love. 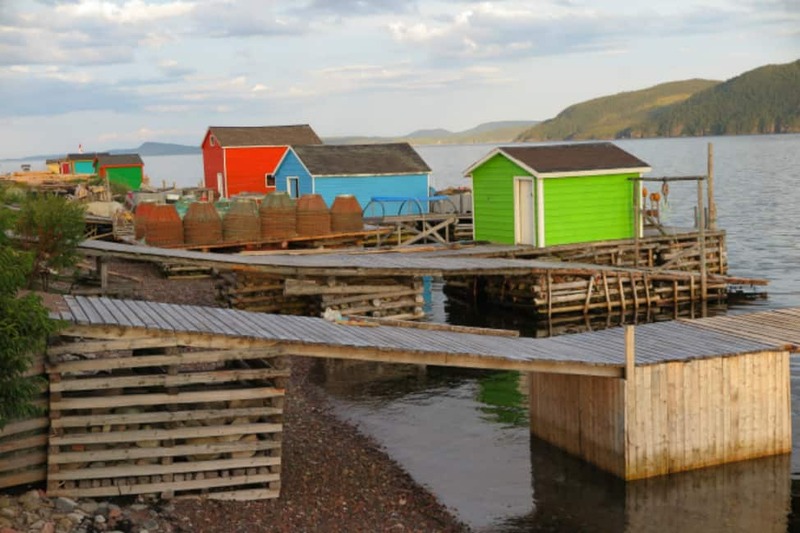 Even if you don’t have a lot of time, you can do a day trip taking the ferry from Hermitage to Gaultois to McCallum, or from Pools Cove — Rencontre East — Bay L’Argent. (The stops will be brief if you choose to do this, but you can at least get a pretty rare glimpse of what life is like in extreme rural Newfoundland. The ferry schedules are found here.) My favourite memory from one of these trips: the giant “Isolated and Loving It” sign planted firmly on the dock when arriving in Rencontre East. One of my friends has a story that epitomizes the experience. In Gaultois, he and his wife met a local man who stopped to have a friendly chat with them. 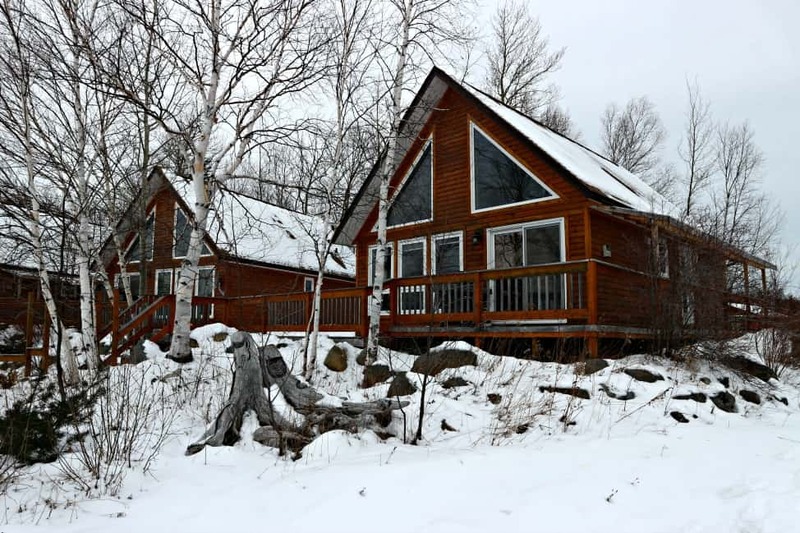 Gaultois has maybe 100 residents, and most of the homes in town are easily viewable from the dock. Beyond town is just endless fjordland and green, green forest. Anyway, my friend asked the man what he did on the weekends. Maybe more importantly, you’ll have a chance to see a crucial part of Newfoundland life/history before it disappears forever. The old way of life is dying — this is true. 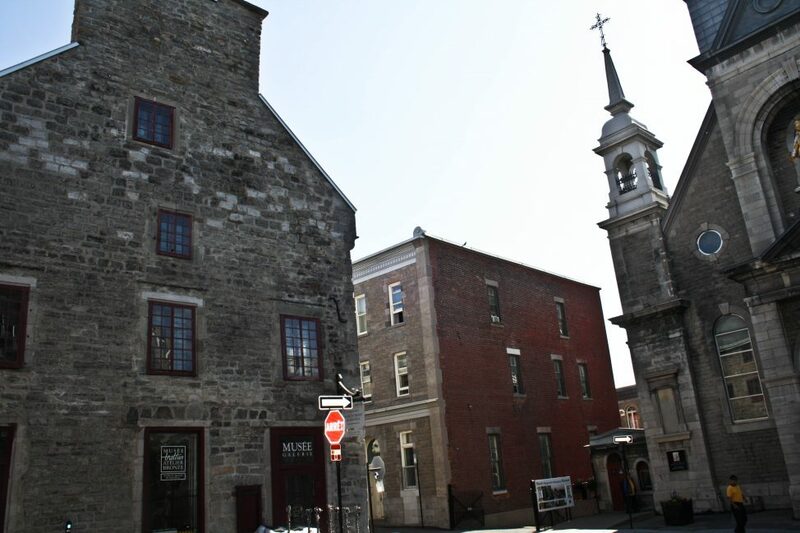 Towns like Gaultois are talking aboutresettlement, whereby the government assists locals with the financial means to leave town and settle into a more urban area. It’s why Newfoundland has hundreds of abandoned communities around its coast. I am endlessly intrigued by this area of Newfoundland, even though I grew up here. It’s so untamed, and there are few restrictions — you can hop in a boat and explore the many hidden beaches and coves and tucked away landscapes. When I was younger, I would take boating trips with friends of my family into the bay; I remember cruising by abandoned cemeteries and homes. One time, me and my best friend went with her father on her boat to a rocky beach area and spent the afternoon pulling up mussels. The Gathering is one of the most unique summer festivals I’ve ever attended, right up there with my love for Writers at Woody Point. 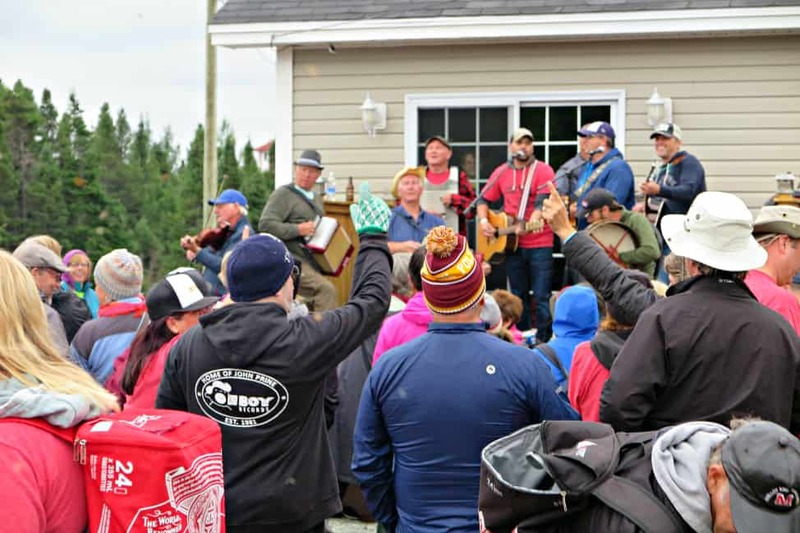 Like WAWP, The Gathering does the same job of breaking down all the barriers between attendees and performers, allowing the regular ‘ol Joe to interact with beloved Canadian comedians and musicians. In between food hikes and campfire sing alongs at Tent City, I found myself at a Shed Party hosted by local celebrity Rex Goudie. Back when I was in university, all of Newfoundland rallied behind him as he competed for Canadian Idol (and nearly made it all the way!). I vaguely remember shooting shots of Jager in his garage before having to scramble my way into the woods to pee. Good times. (Other highlights: a brookside picnic with food prepared by the incredible Jeremy Charles, chatting with Shaun Majumbder, and shopping for odds and ends at a thrift shop in Middle Arm. I’ve rafted in Peru, Bosnia, Nova Scotia, and the Canadian Rockies. 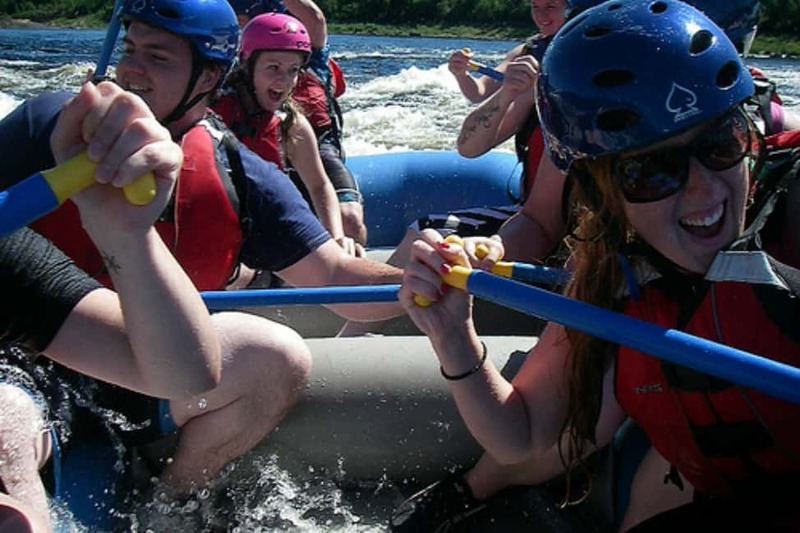 My most favourite rafting experience ever was in Grand Falls-Windsor with Rafting NL. Truth be told, this isn’t one of the more adrenaline-packed rafting trips for thrill seekers. 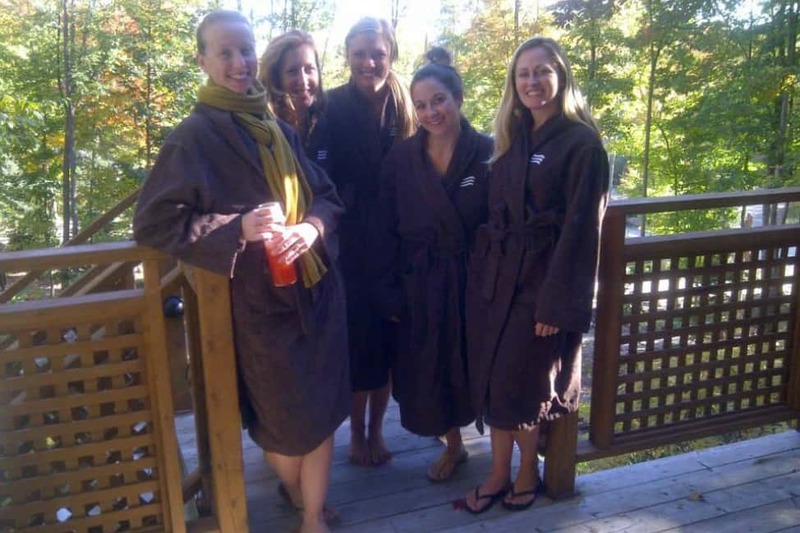 But the trip is so interactive and so enjoyable, it doesn’t matter in the slightest. We navigated the whitewater rapids, played games in the raft, and paused onshore for a quick meal. My guide at the time was a hilarious Hungarian, and his sole mission was to get us as soaked as possible. I’ve never laughed so hard in my life. At the end, we ditched the raft and drifted softly down the Exploits River until it was time to leave. I loved every second of it. I promise you there won’t be snow during the summer! I was going to deliberately leave out Twillingate and Fogo, as they tend to steal all the glory — but I do love these places so damned much. Twillingate touts itself as the Iceberg Capital of the World, and its shores are clogged with icebergs and bergy bits in the spring and early summer. There are boat tours galore, and frequent frolicking whales, and plenty of scenic trails for you to enjoy the peace and quiet of this otherwordly place. Fogo is much the same. It’s a big, barren island that attracts artists and travellers in droves. The Fogo Island Inn has made headlines around the world, and I’m dying to experience it for myself (plz, Ms. Cobb — can’t I come visit?). If you’re willing to accept the hefty price tag, you’ll be set up with a local who serves as your friendly tour guide during your visit, but since this is Central Newfoundland, it’s more like having a cup of tea with Nan (i.e. hanging out with your best friend). My absolute favourite of all these places is Change Islands, though. I’ve written so much about it in the past, it’d be redundant to do it again. I even wrote a story about the critically endangered Newfoundland pony for the BBC. I can’t quite put my finger on what makes these three places so magical, but there’s a certain mystique to the silence here. Like you’re face to face with all the secrets of the wild North Atlantic, and there’s hardly a hum of electricity to break the peace. Slowing down is the protocal here. Don’t come here if you don’t want to sit by the salty sea and appreciate the raw sting of iceberg-tinged breeze on your cheeks. My plans to finish the Newfoundland guidebook were derailed this year due to Mom’s illness, but I hope to get on track this summer. I plan to hop from place to place with no set schedule or plans, meeting locals and learning new stories and digging into the endless coves and bays and inlets around the island. 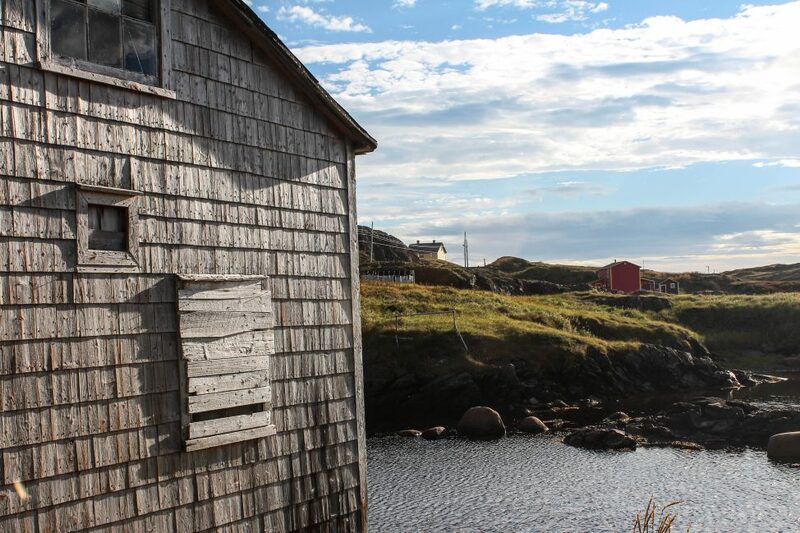 Venturing into Newfoundland with an open itinerary is one of the best ways to do it, I think. With any luck I’ll also be visiting the Springdale and Green Bay area for the first time. Hang tight! YAY! When you make solid plans to be here, let me know! I’ll admit, I never considered Newfoundland as one of the destinations to put on my travel list, but your posts always make me want to visit! That’s totally my mission! :) Come visit! I’m so sorry to hear about your mom Candie. I hope she is doing better. I’m looking forward to seeing your guidebook though. I’m going to London this December and I can only wish I could capture it’s beauty as well as you did. I’ve heard of tourist attractions escorts London have you? Is there something similar in Central New Foundland? I only have a few ideas about Newfoundland and still curious what in summer there. It must be so fun and great. Thanks for sharing. Planning a trip to Newfoundland this September. My wife and her sister and brother want to research some family history. 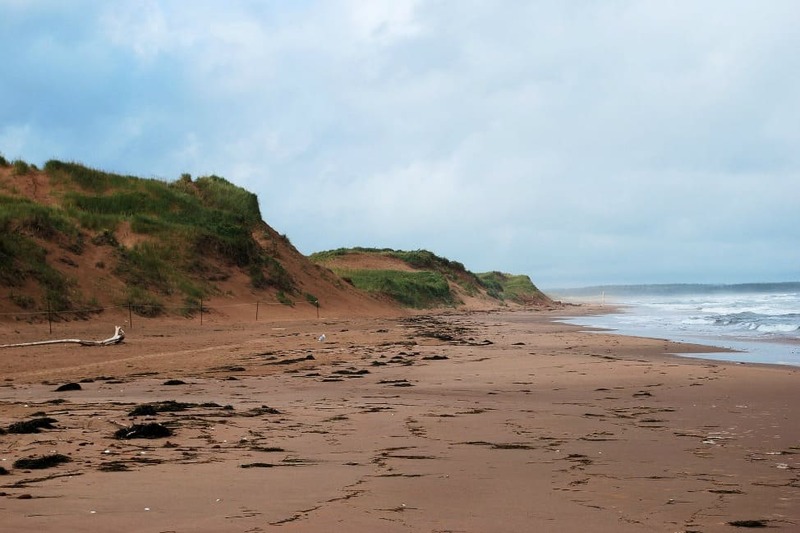 Her great great grandfather is buried on Change Island and her grandmother was born in Botwood so will be doing some touring and investigating. Having some difficulty trying to find out when the summer ferry schedule ends to try and schedule transportation to Change Island. Enjoyed your post.